Touch screens are very sensitive and they must be cleaned properly so that we can enjoy the real fun of using them. 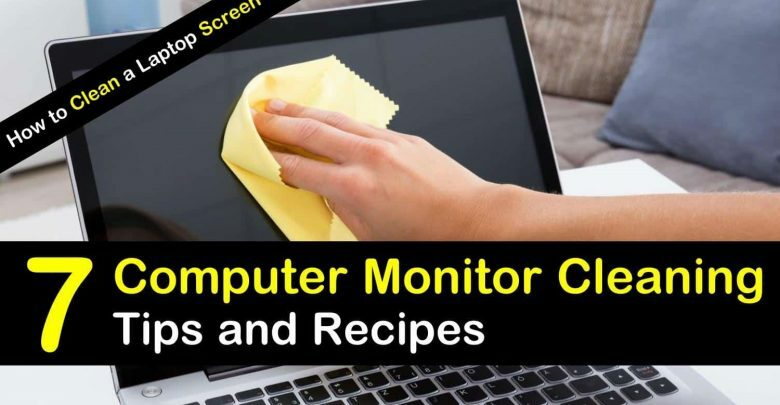 Every one of us is very much concerned about their laptop touch screen and wondering that ‘’How to Clean Laptop Touch Screen’’. We can get our laptop screen dirty by the clogged or settled dust or either make it dirt by using unwashed hands. 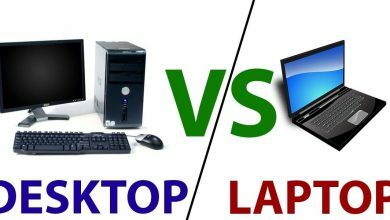 So get ready to read this cool topic that will make your laptop screen shine like a pure reflecting diamond and when you have done it all, you will love for being on this page at this time and praise us after that for our sincere efforts. 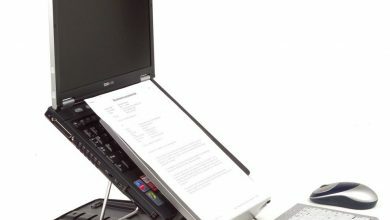 2.6 Tips and Tricks for Cleaning a Laptop Screen? In this article, I have explained in detail causes of dirt on the laptop touchscreen, along with that you will different methods to clean touchscreen. I have used all these methods at WhatLaptops headquarters and these are just awesome. Let me share my story, how it all started. Firstly when I got my new laptop, I was very much concerned about its care and safety as I love my laptop like everybody does and want to take care of and till now I use it with care and whenever its screen gets dirty I show the same concern, love, and care for my laptop. In the beginning, I got my laptop screen dirty by the dust and I did internet surfing related to this topic to find out the solution and I found articles telling a few different things but in a dispersed type of information. So I thought to compile up all the information here for my lovely readers so that you may not have to go to another page to get confused in different types of information. In order to clean your laptops touch screen, first of all, try using the dry and clean microfiber cloth. Now you will be asking where to get this cloth. So let me tell you that when you buy a pair of glasses than a little curtain is given to you along with them, that piece of smooth cloth is called as a microfiber cloth. The reason to use this cloth is that the touch screens are always very sensitive and first of all they needed to be clean with a dry and smooth clean cloth. So by using the microfiber cloth make your laptop’s touchscreen clean by gently taking the cloth backward and forward on your laptop screen and also at the corners to remove out every single dust particle. If you don’t wear glasses or you do not have a glasses box of anybody else in your house then you can easily purchase this cloth from glasses shop or any shop having related products like cleaner, shiner or computer shop etc. You can easily get this microfiber cloth from the market. Now the next thing is to use any of the shiner or cleaner available in your home or otherwise soak a corner of the curtain or soft cloth in water and drain them completely and then clean your laptop touch screen with it. You can make the screen clean by using the eyeglass cleaner even. Spray once or twice the eyeglass spray on the soft cloth or on the microfiber cloth to damp it but not wet completely. Use this to clean each and every corner of your laptop’s touchscreen to make it shine more, this will also remove any greasiness or oil from it and make it clean completely. Don’t spray directly on the touchscreen ever by mistake because this kind of technology is sensitive and is not waterproof, if better to use shiner or cleaner damped cloth than water damp and then after that dry the screen with another dry soft cloth piece if necessary. If you are extraordinarily concerned about your laptop touchscreen than you can also buy the touch screen whole cleaning kit from the market easily. This kit consists of a lot of cleaning wipes, but if you don’t want to spend money on this cleaning kit then no problem, the microfiber cloth, and other damped cloth will do the same for you. So you can get the desired same results from both of them, it’s your choice either to clean it by microfiber cloth or if you want, take the cleaning kit wipes. You can use a soft-bristled toothbrush in order to remove the oily marks from the screen or to fade up the sticky fingerprints. Apply the soft brush gently on the whole screen than clean with soft cloth and you are done. Tips and Tricks for Cleaning a Laptop Screen? Soft bristled toothbrush, damp cloth or any cleanser like glass cleaner helps eliminate the grease from over the surface of the touchscreen. Do’s and don’ts are very much important to know. Read them carefully so that you did not even make a single mistake in cleaning your laptop’s touchscreen because you know that touchscreens are sensitive and they require great care to handle. Many people see the hack videos from internet and then try to apply the hacks and tricks without knowing the side effects of them and make damage to their laptop screens and ruin the whole touch screen by applying their own tactics. So here I will tell you what to do and what not to do to avoid such silly mistakes that people do. Don’t use the usual normal rough cloth or any hard-bristled toothbrush because by doing this mistake, although you will get the clean and clear screen after that you will clearly see the rashes or scratchy lines on the touch screen of your laptop. So always use soft wipes, towel or the microfiber cloth, whichever is available to you as these soft curtains, wipes and microfiber cloth are best to use and you can easily buy it from any technology, computer, and the glasses shops. Don’t try to clean your laptop touch screen by keeping it on. Make sure that that the touch screen is off and then you can easily clean it. Don’t rub your screen harder and try not to apply the pressure on the screen, do the cleaning in a gentle way. Doing all these things and avoiding the bad things will always keep the screen shining just like you have bought a new laptop. It will impose an excellent impression on other people nearby you and you will feel proud of having and maintain an excellent, clean and a shiny looking laptop. I am sure that when you will experience that marvelous feeling, you will praise this helpful article that is written by doing a lot of research and compiling up of a lot of information so that I can give you a detailed and easy guide to clean your laptop touch screens. Firstly when I got my new laptop, I was very much concerned about it as I have told you already and everybody is definitely concerned about their new things as so was I and laptop is one of the main things in my life that I love the most. 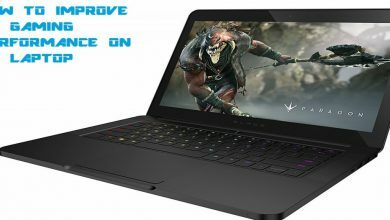 I am always interested to experience new and amazing laptops either gaming or working laptops. When I bought my first laptop I always took great care for its safe handling and cleaning etc as it was the most precious thing for me in my life. But as the time passed, gradually I started paying not much attention to it and kept using it by unwashed hands that make my laptop’s screen so much dirty and blur to use. After that I read all the information from the internet, I didn’t found all the info immediately. I kept reading all the stuff related to this and I am glad that I didn’t apply my own flop idea of cleaning the screen by spraying alcohol on it. It’s funny but fortunately, I didn’t make this mistake and if found that this kind of silly misuses and mistakes are already done by many people. So I researched all the correct information, applied it myself and thought that I would write an article related to this so that you guys might get the proper knowledge and help from only a single source and that is luckily this fantastic page. I cleaned my laptop touch screen by only using the microfiber cloth and the glass cleaner. Now I have many of the laptops and all are maintained and cleaned properly and I repeat this cleaning after 2 weeks only and now always use it with clean hands and try not to make the screen dirty but dust sticks over the screen surface and it is quite usual and normal. All we have to do is to clean the touch screen gently by using the correct cleaning stuff. I have also experienced taking a cleaning kit but both microfiber cloth and damp cloth do the same as the cleaning wipes do. Both are good to use and depend upon you that which cleaning stuff is available to you easily and conveniently and that’s it. Now clean your laptop touch screen by reading this informative detailed guide article and also tell others about it. 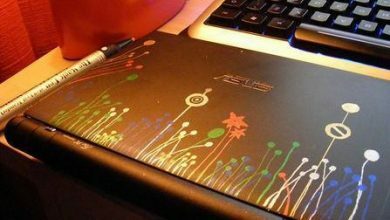 After giving a complete sincere view to this article, you will love your laptop touch screen and will also enjoy using it for sure.